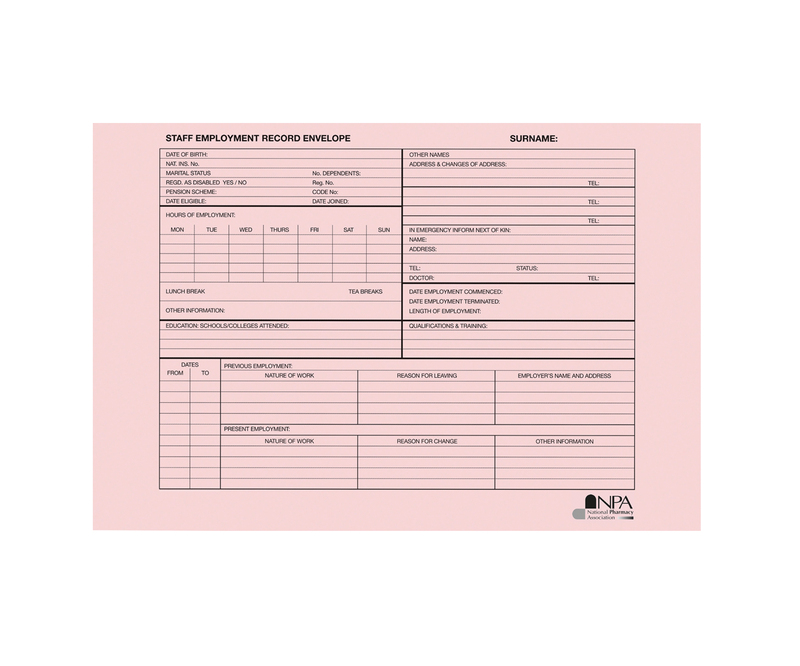 These A5 Temperature Record sheets are for monitoring the maximum and minimum refrigerator temperatures. 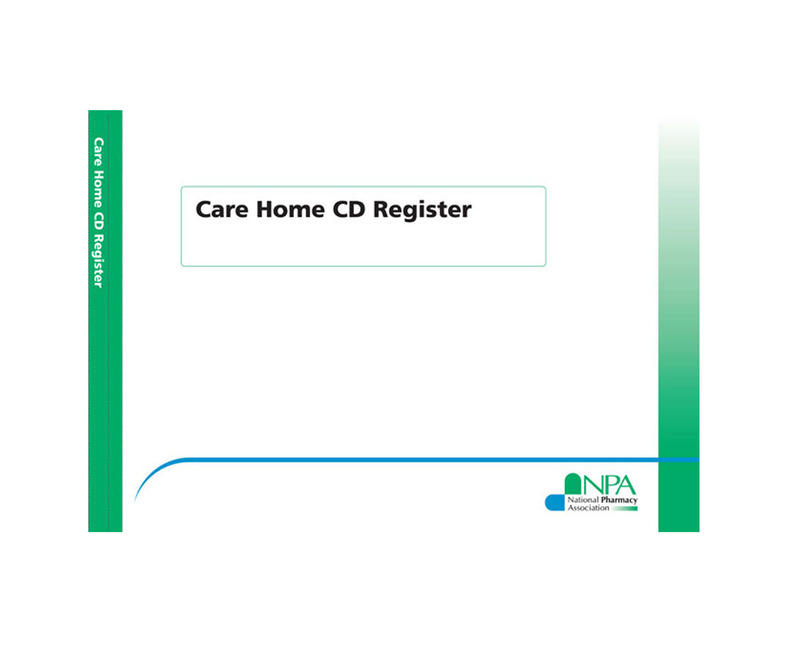 This product contains a 12 month supply of record cards and comes with a plastic wallet. 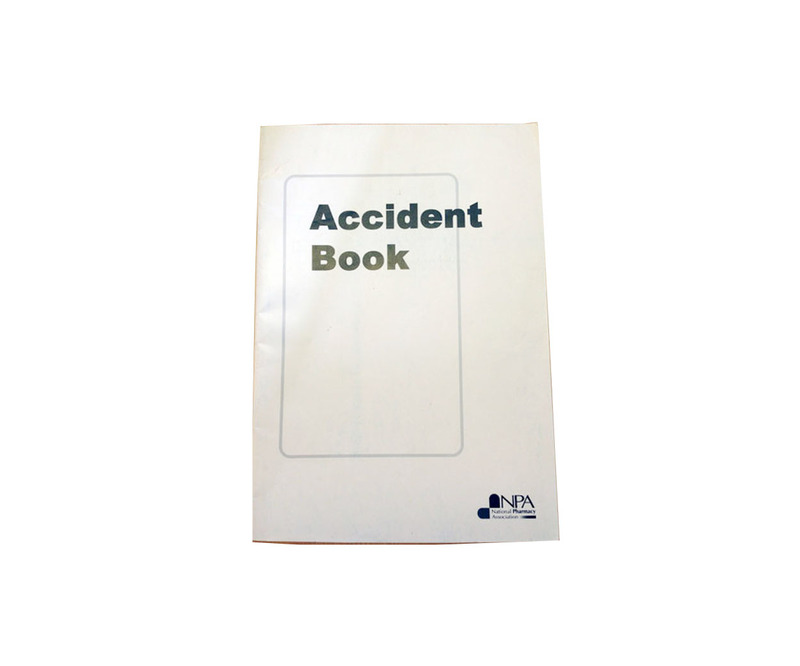 This book is used for reporting accidents in the workplace. 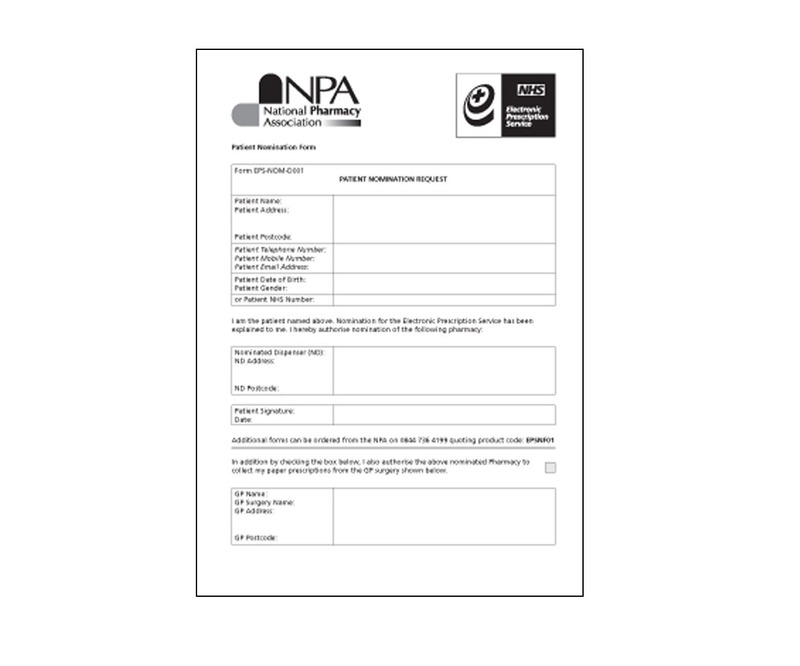 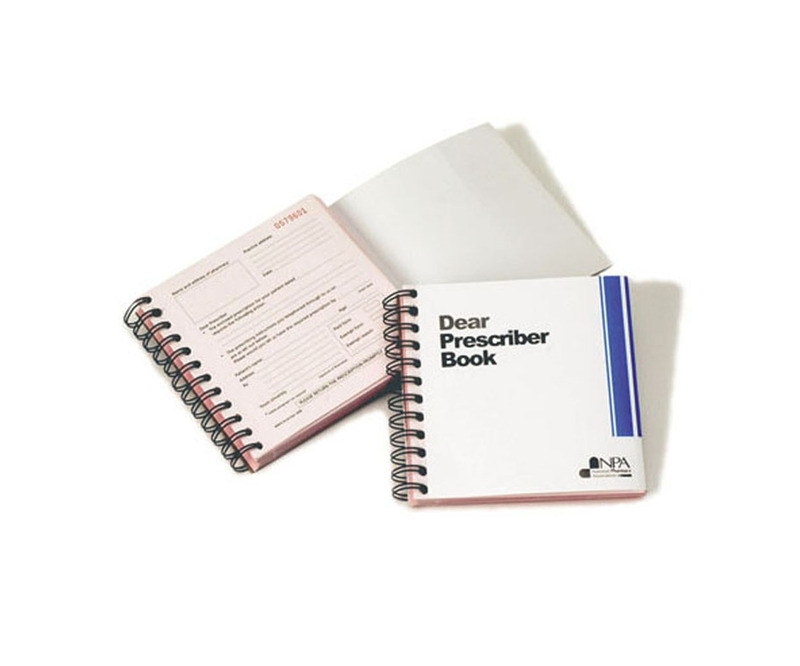 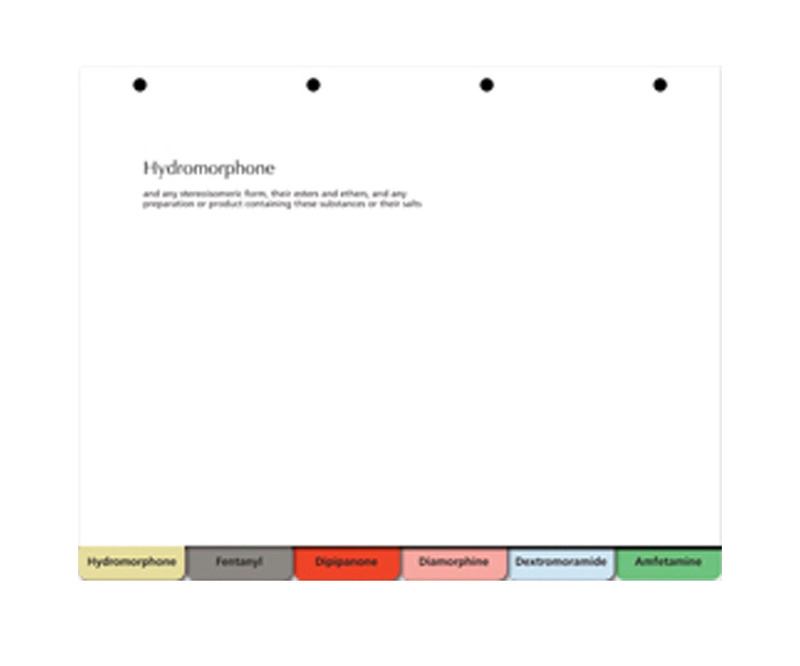 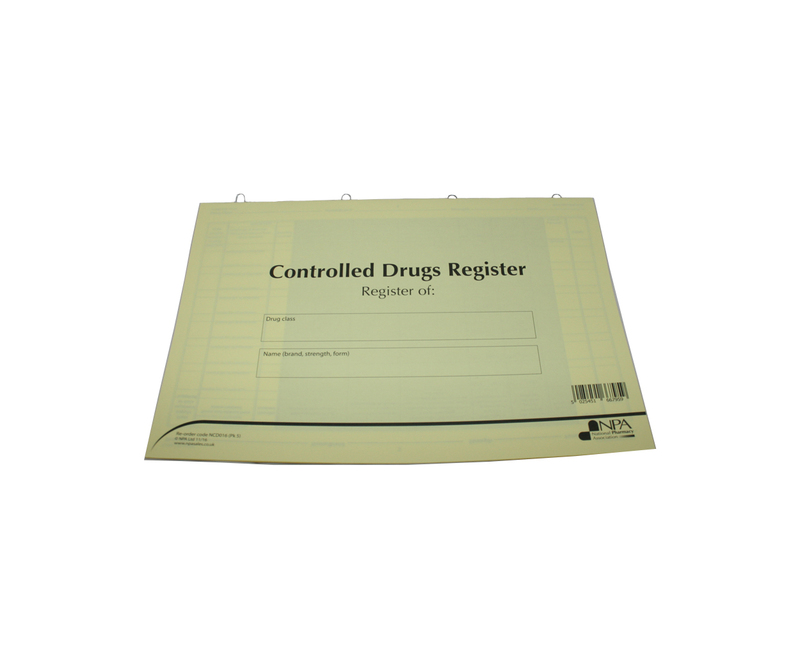 It legally fulfils requirements under Health and Safety Regulations and contains tear-off pages to comply with Data Protection Act. 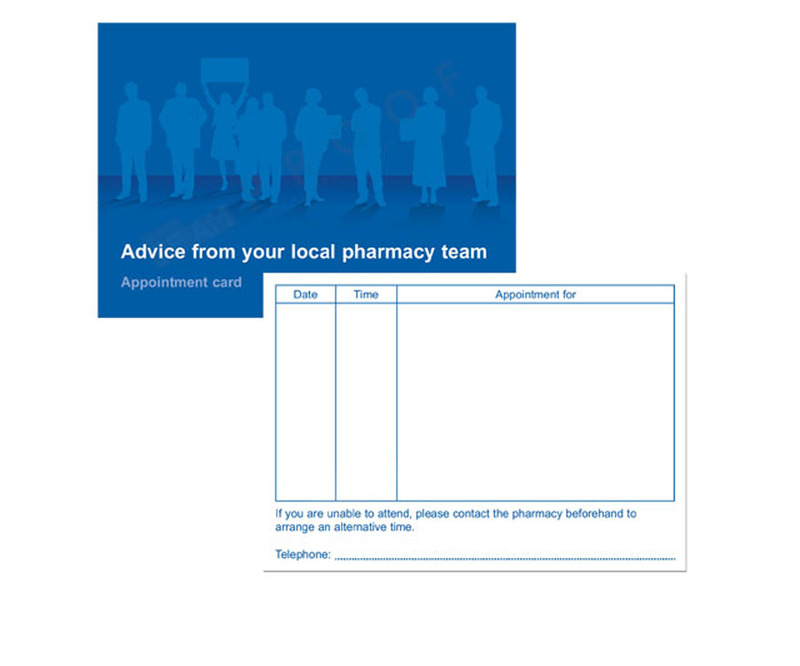 Appointment cards remind your patients to keep their appointment and ensures that they are reminded to keep to their schedule. 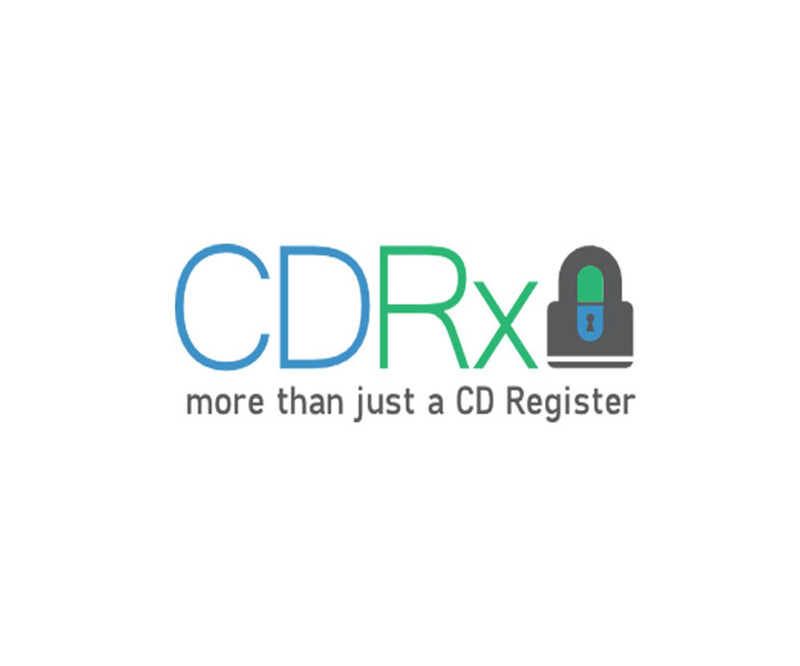 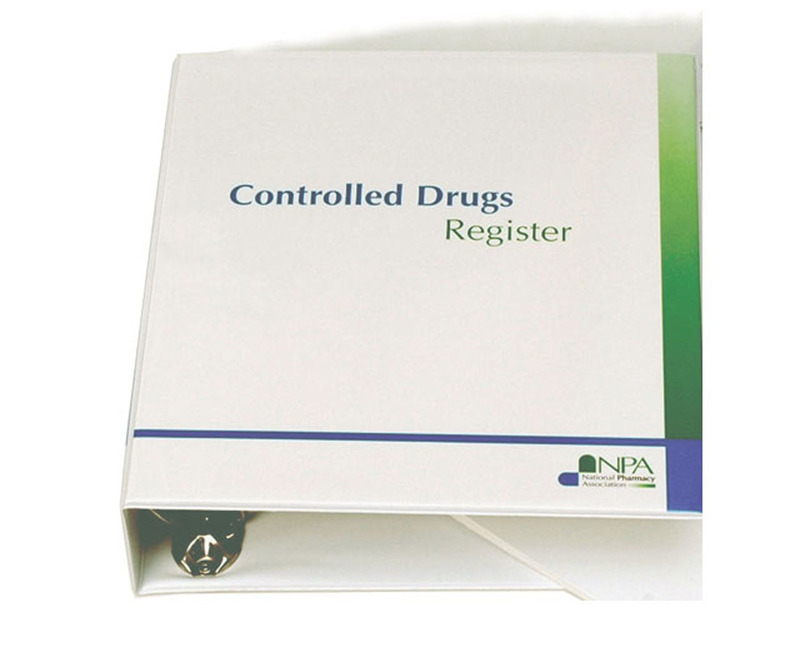 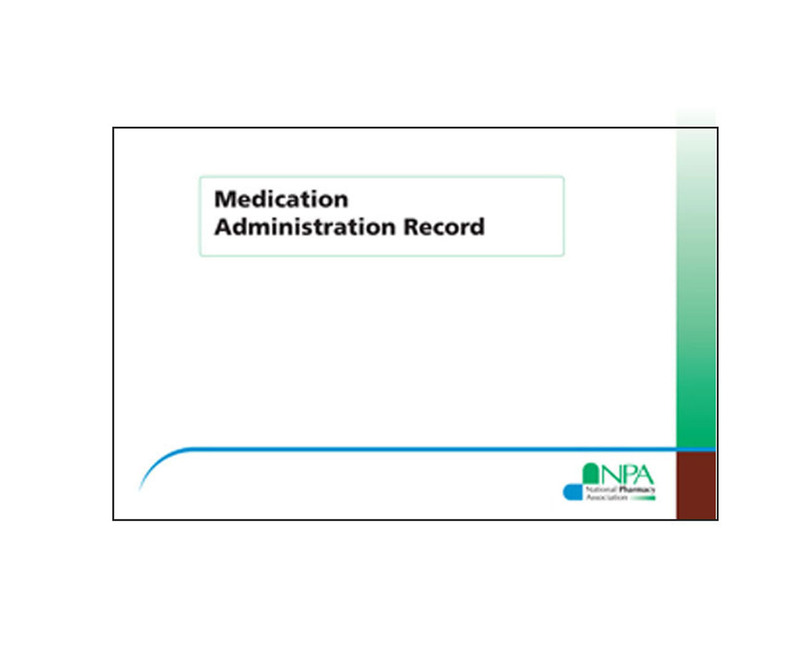 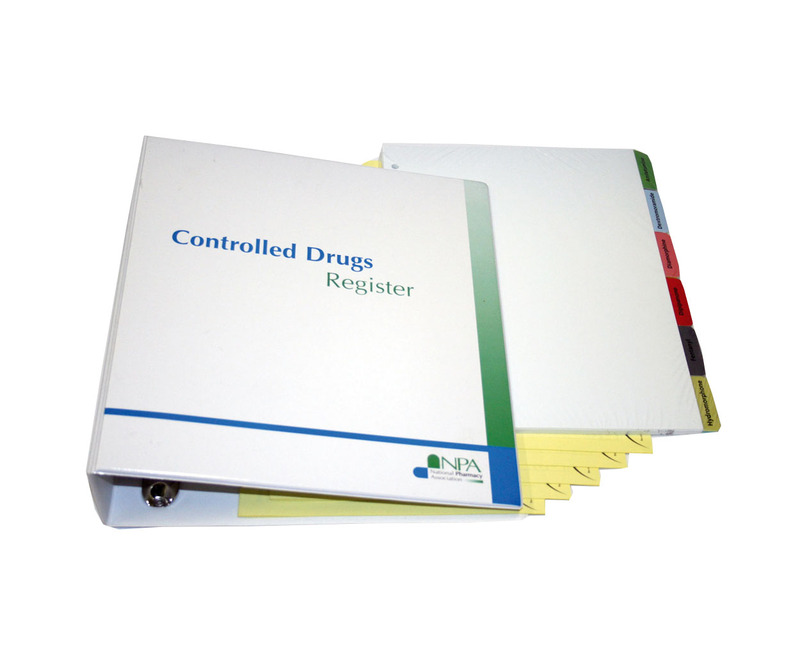 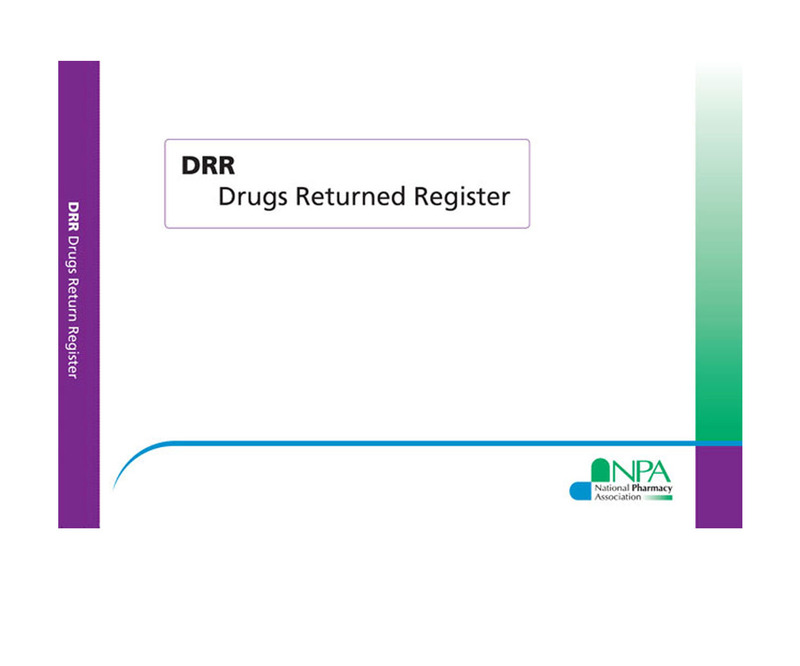 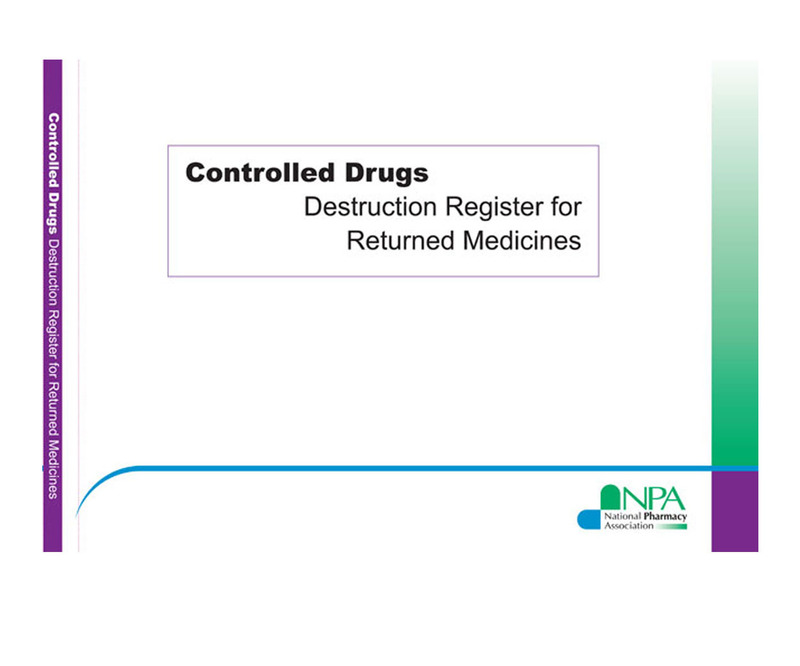 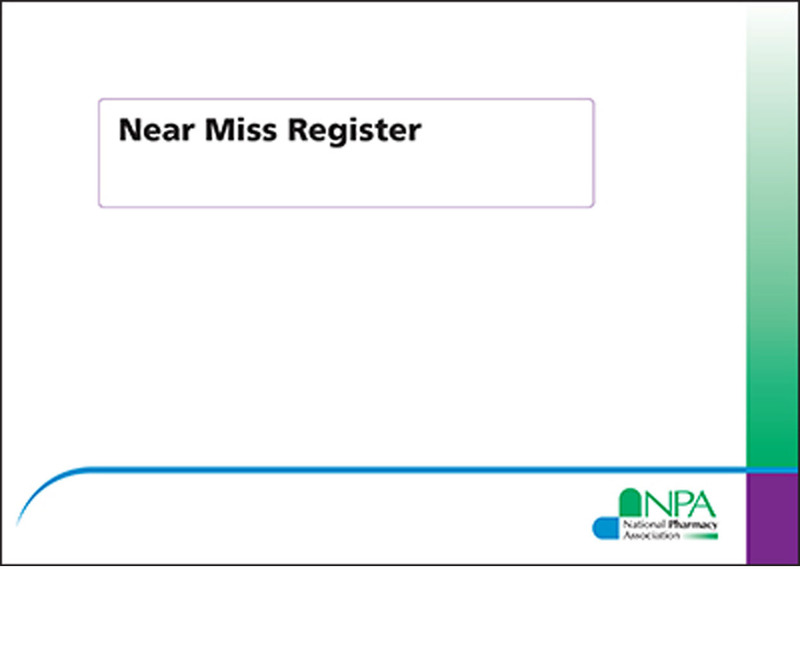 The controlled drugs destruction register is crucial for when maintaining a record of patient returned medicines. 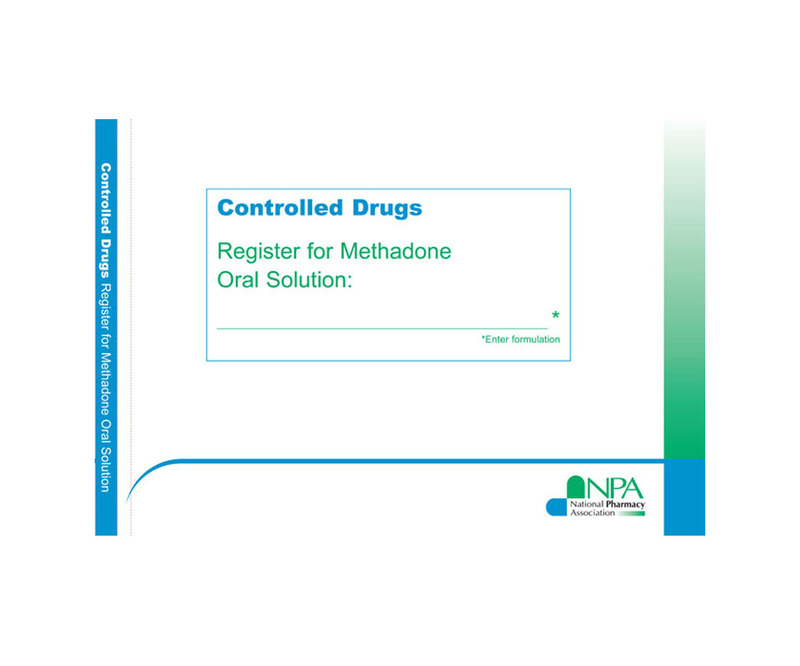 Suitable for keeping running balances of oral solution methadone.